For twenty-seven of the last thirty-four years of my teaching career, I have had the privilege of teaching teenagers. As a Language Arts teacher, teaching teens to recognize fact from opinion is a challenge. There are two reasons for this: The first is the child’s cognitive development, followed by the speed with which the internet and technology have been thrust into our lives. Cognitively, children struggle with the difference between fact and opinion. If the child agrees with the statement (Brussels sprouts are nasty), she is likely to identify the statement as fact. Until that student can discern whether the statement is true for everybody (Some people like Brussels sprouts), she will likely continue to identify based upon her personal opinions. Some adults never get it, as evidenced by a very short perusal of social media. The second challenge – the internet’s intrusion into our daily lives – is the larger threat. When I began my teaching career in 1985, “fake news” was easily identified at the supermarket check out lane and had Enquirer or Star in its title. Between Moon Baby, and Bigfoot Fathers Child With New Jersey Woman, one could enjoy a healthy chuckle or two before the sticker shock of checking out. No doubt the internet is wonderful: In seconds I can find an Ethiopian restaurant, watch a video of a drone flying over emerald green tea plantations in India, or have a text conversation with a friend in the Ukraine. Wonderful as it is, the accuracy of the information we are accessing is a mystery. We advise students to check for multiple sources reporting the same content, find and evaluate the sponsor of the website for bias, keep your emotions in check, and use a fact check website when something you read on the ‘net is extreme. Imagine my surprise when I saw “Hot Tea Causes Cancer” reported on March 20 in Medical News Today, USA Today, CNN.com, CBS News, Fox News, Medical Express, Web MD, and several others picked it up within a day or two. Two sources – Cancer Research UK and Research Council on Tea and Health debunked the results because of the shoddy science that produced them. Rather than a controlled study, the researchers asked participants – tea drinkers in northern Iran – to self-report whether they drank their tea “very hot,” or “medium hot” or “not so hot.” That self-reporting was compared to the incidence of esophageal cancer ten years later and correlated to their tea temperature data. Extremely hot liquid – whether it is cocoa, coffee, milk, orange juice, Pero, or tea – all are capable of causing thermal trauma to the esophagus, which is the culprit in esophageal cancer. The use of the term “tea” in the title is click bait. I am willing to bet a perfectly aged pu’er that thousands – perhaps millions – of tea drinkers gasped and clicked. Clicks are the internet equivalent of a slot machine pay out. Don’t get me wrong, I love the internet. 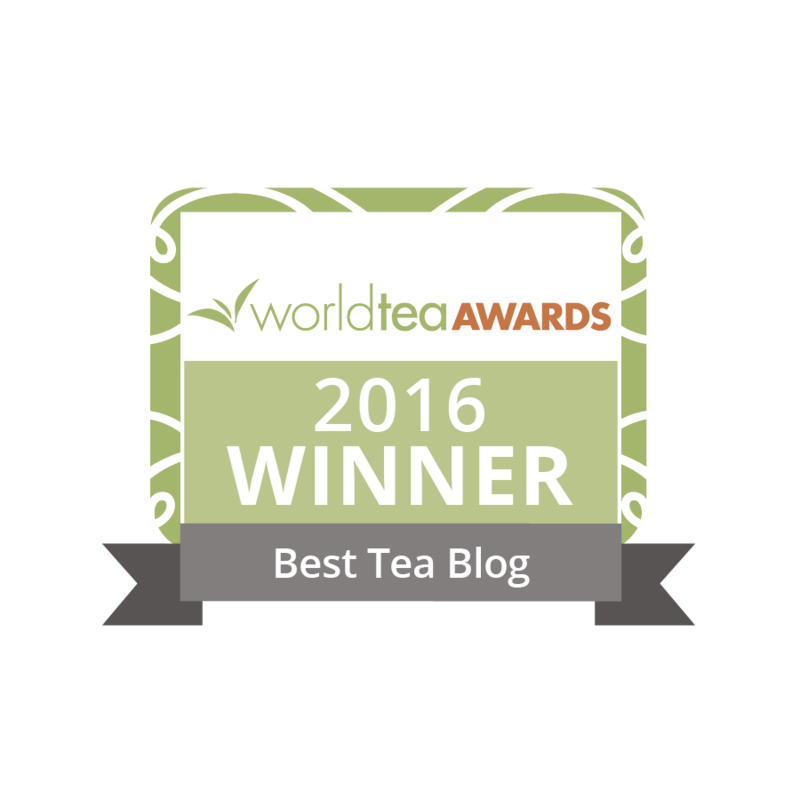 This blog has allowed me to rub cyber-elbows with people who really know their tea. 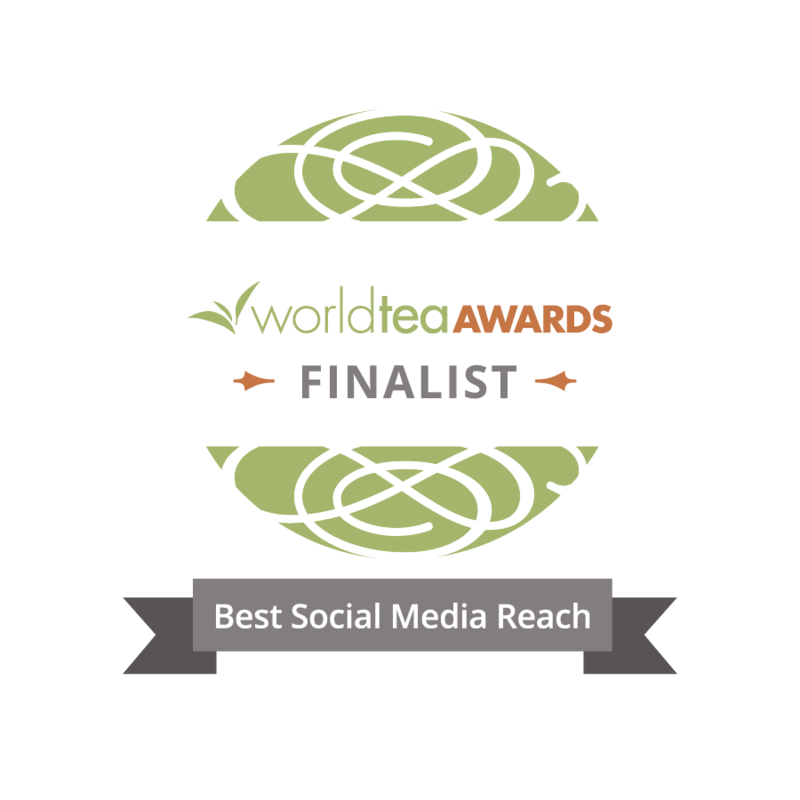 Readers might think I am in the same league as Real Tea Geeks . . . until they read my posts. I try to be clear that I am simply a teacher who loves her tea. The takeaway? Don’t believe all that you read and don’t swallow anything that is too hot, from tea to baked potato. I agree with almost all you say—particularly the use of headlines as “click bait”, though that is nothing new—editors have been writing catchy headlines for as long as newspapers have been sold, to capture readers’ interest and sell their papers. However, the final advice to students to “use a fact-check web site” advice also needs to take into account the quality of the particular fact-check site and the sources and methods used by the fact-check site itself—comparing 2 or 3 of those can be a good idea. Bravo!! I’ve been on a tirade about the clickbait headlines and did a video on the study and findings here: http://bit.ly/2GeohP5 I also clicked on their stories and left the link whenever possible! It turns out that the people the study was done on were Iranians living in what is known as the ‘esophageal cancer belt’ in Iran and that they drank the tea scalding hot (over 140F), about 3 such scalding hot cups a day. Oh yes….and that only 1% of all new cancers in the U.S. last year were esophageal cancers. I hate to say it but these dramatic reader-scare headlines were Fake News! Sally, thank you for pointing out that not all fact-check websites are equal. Watched the YouTube twice, Diane. Thank you. I just tried to sip liquid at 140 degrees.i said Words a grown woman should not say. Ouch!